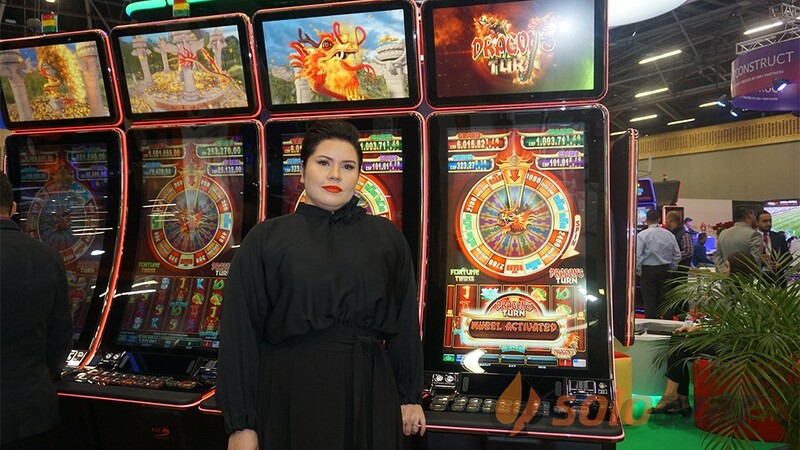 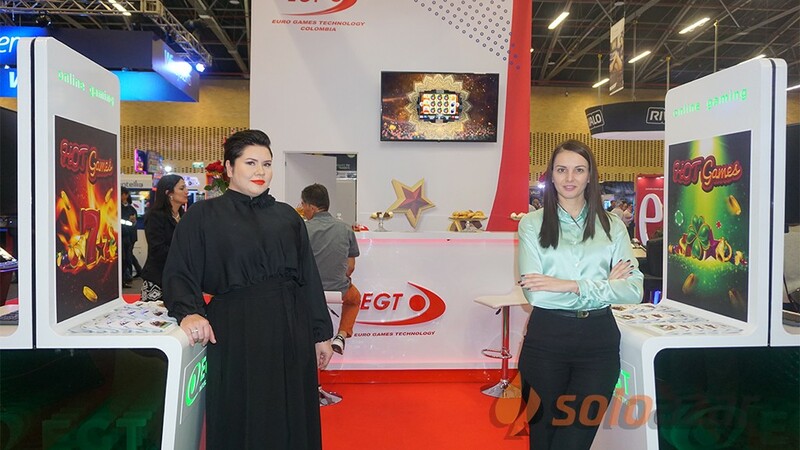 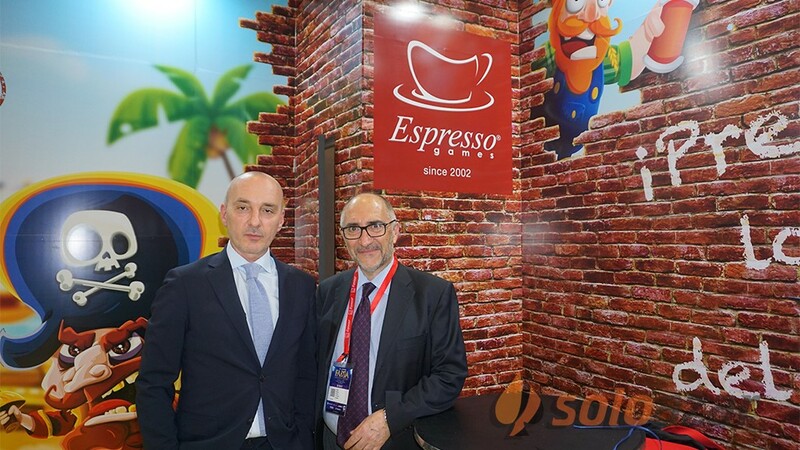 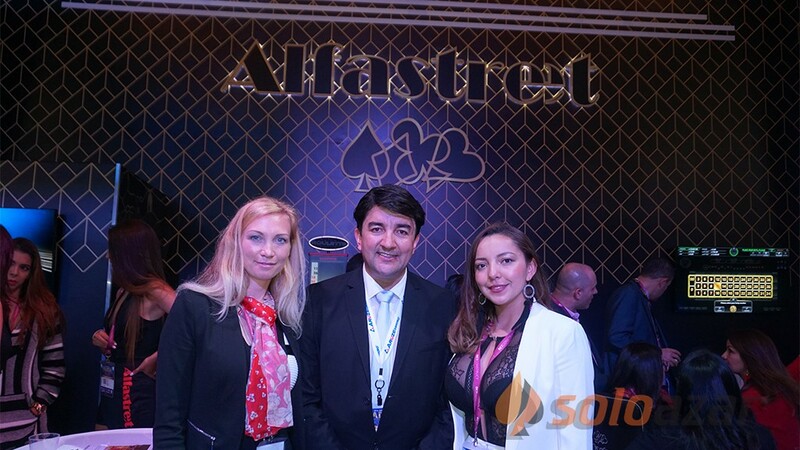 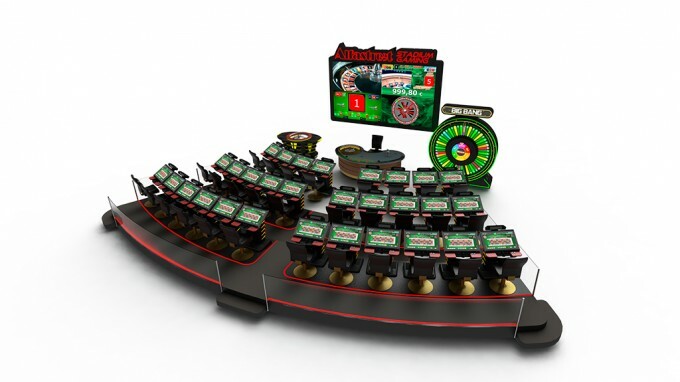 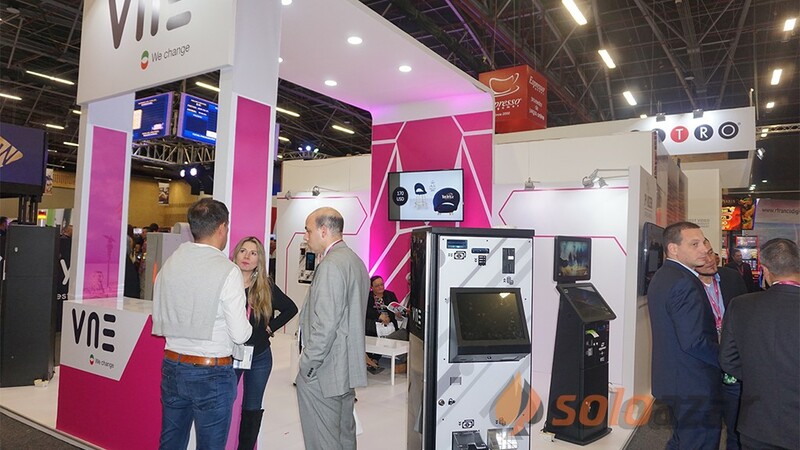 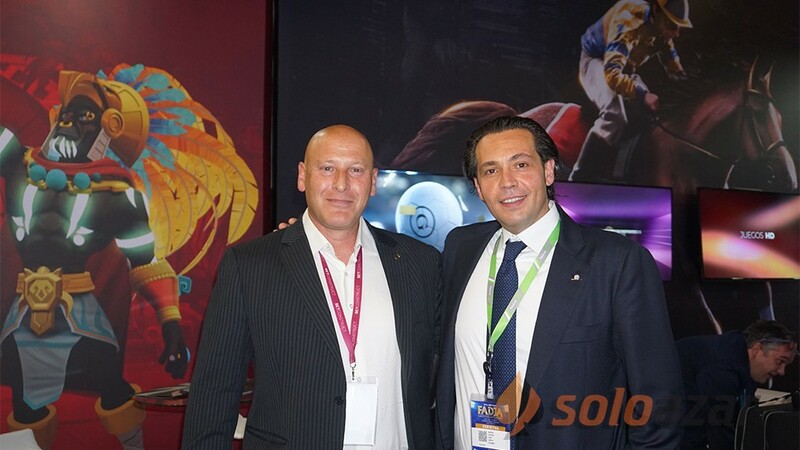 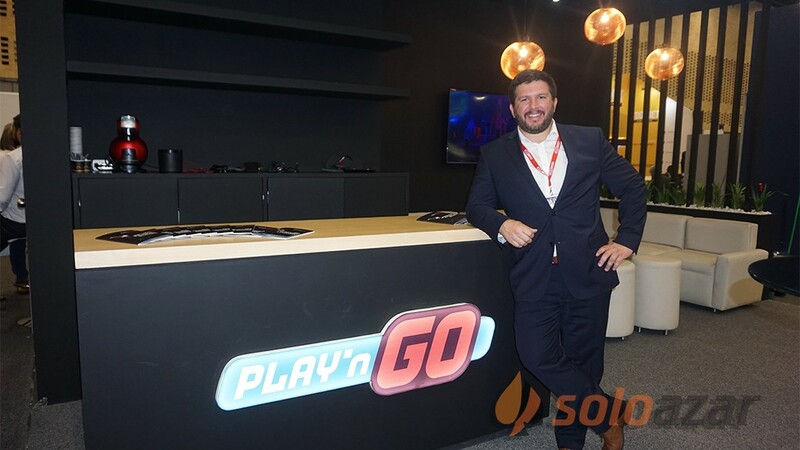 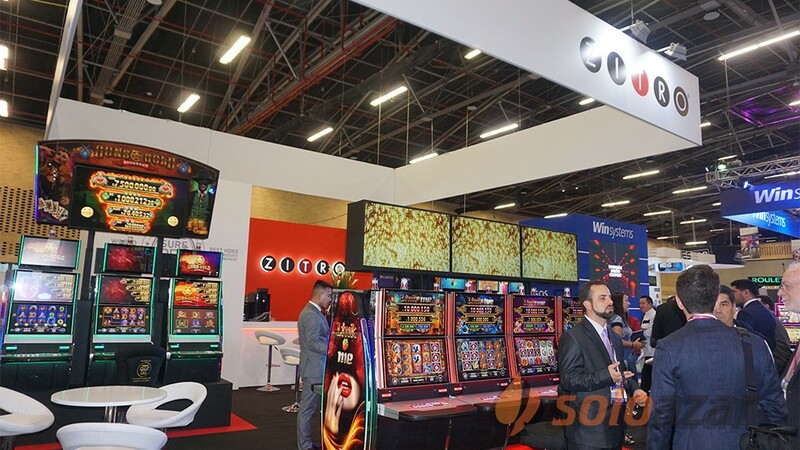 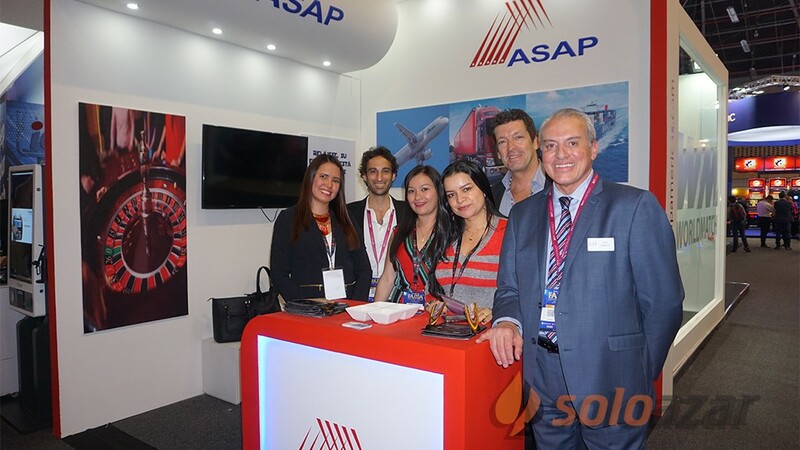 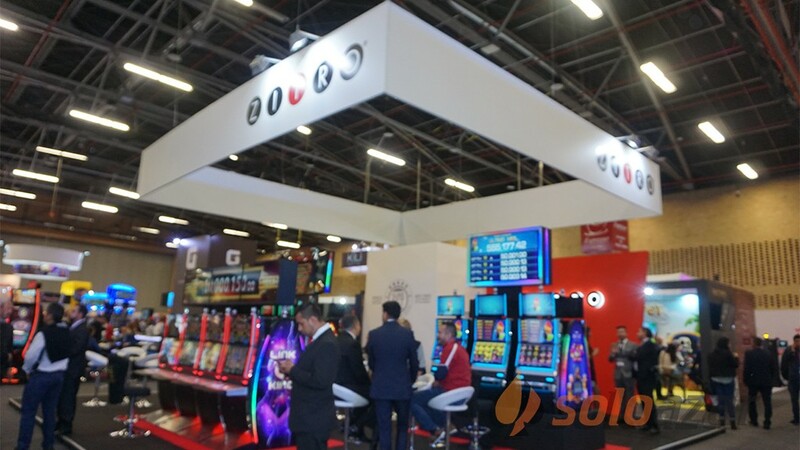 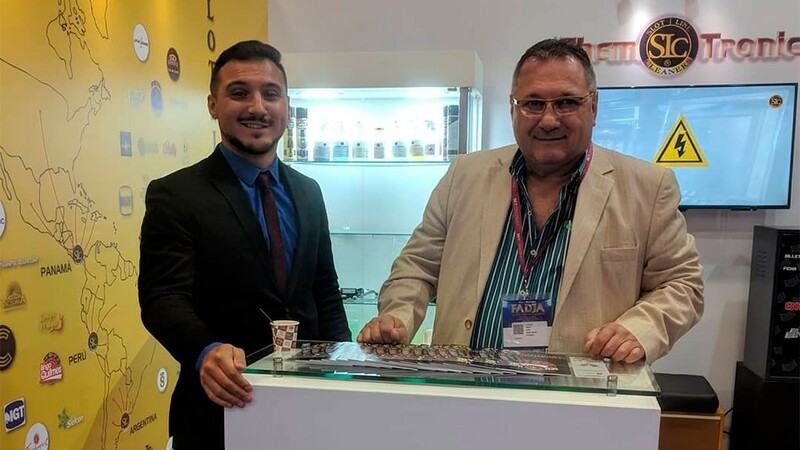 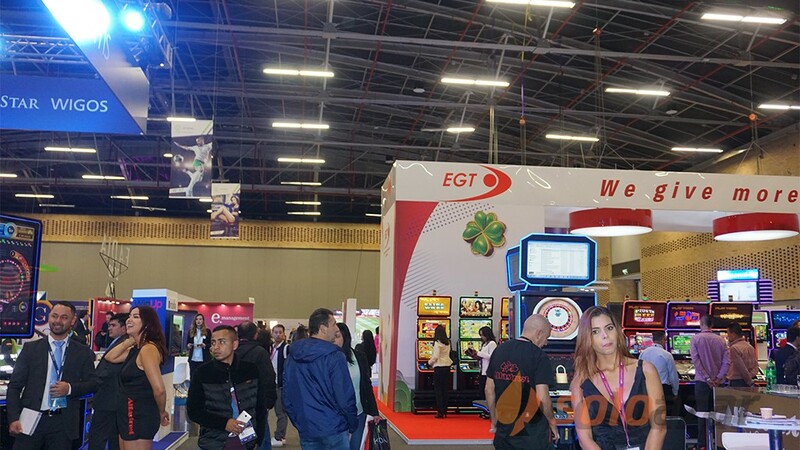 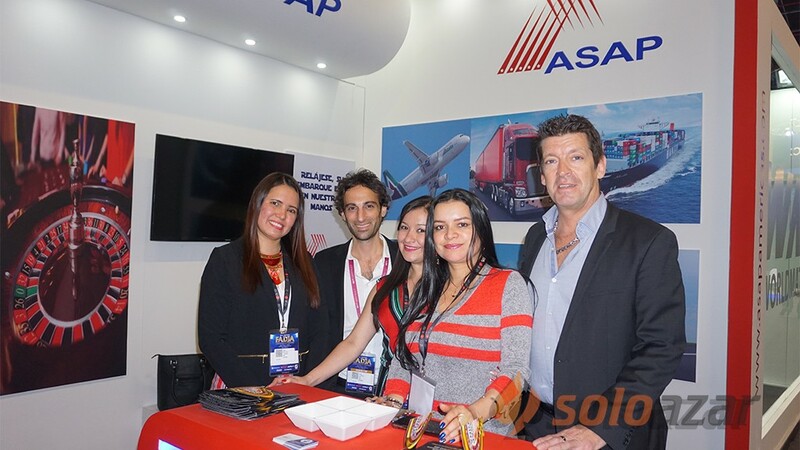 SoloAzar International | WorldMatch to present latest game products at ICE Totally Gaming 2018. 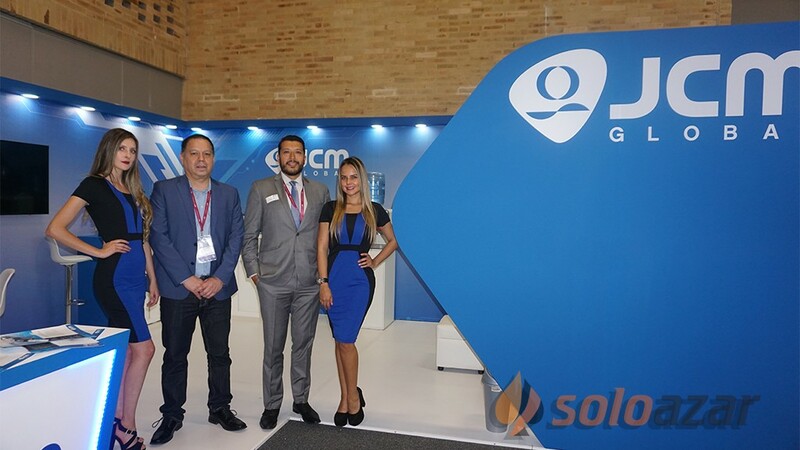 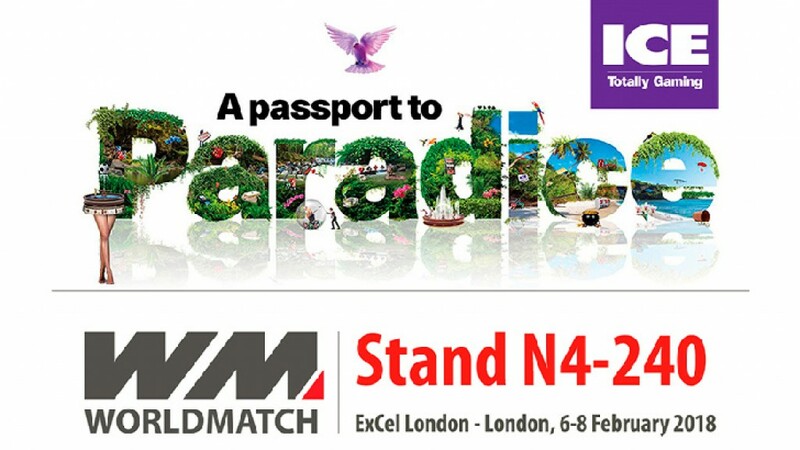 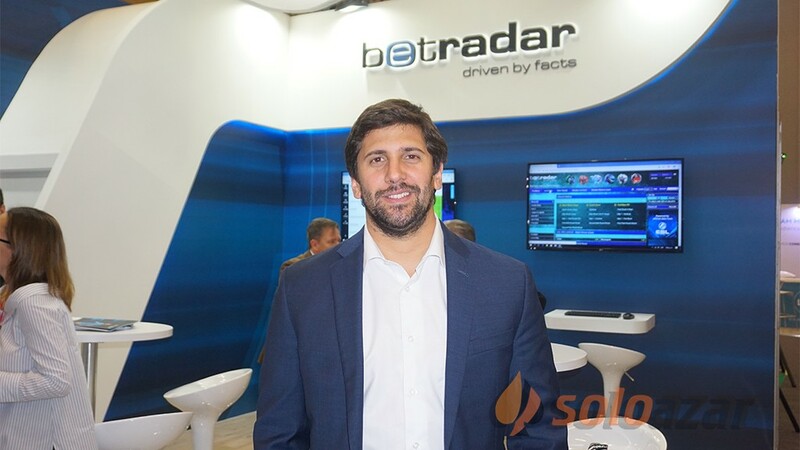 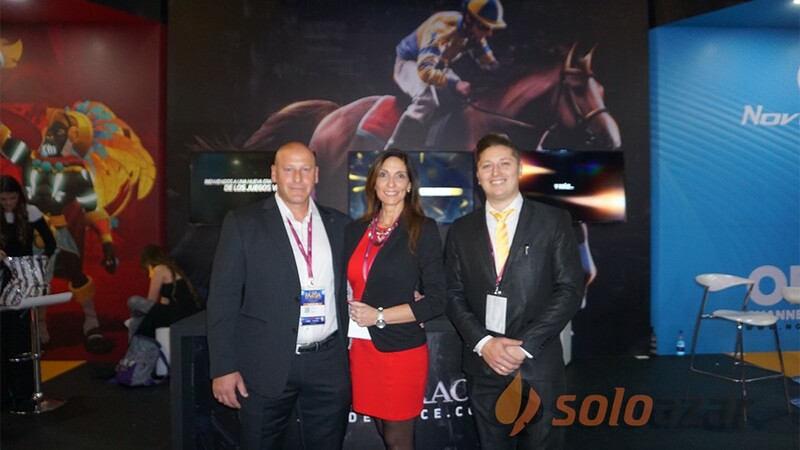 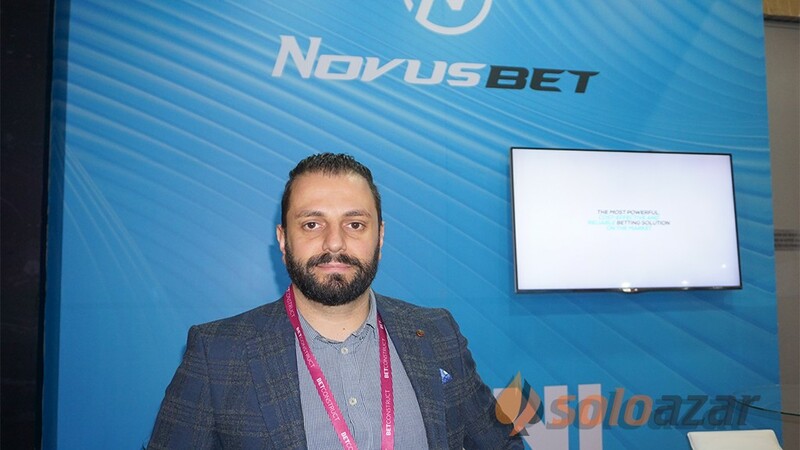 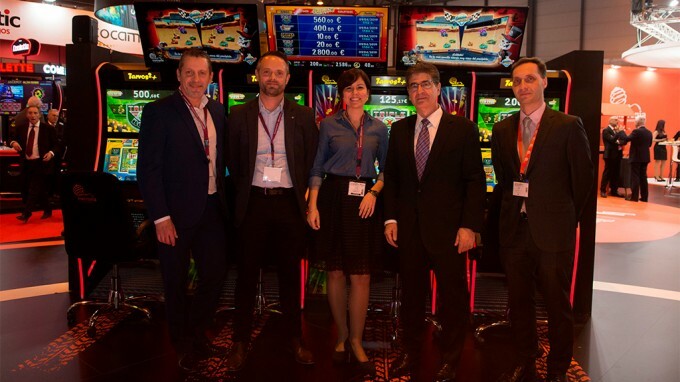 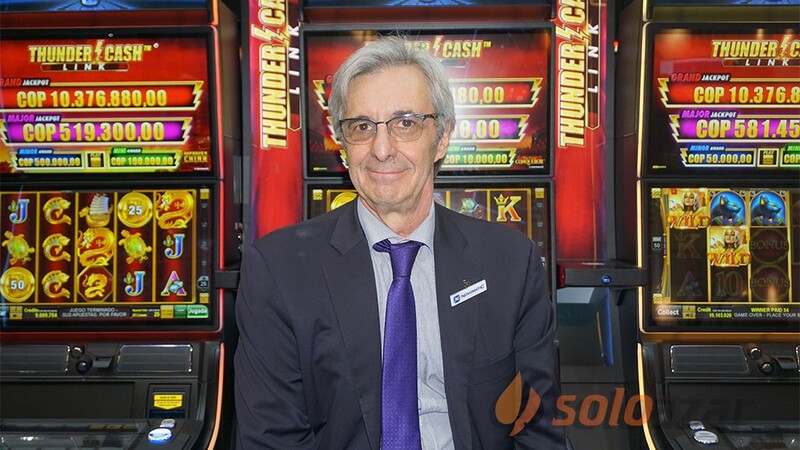 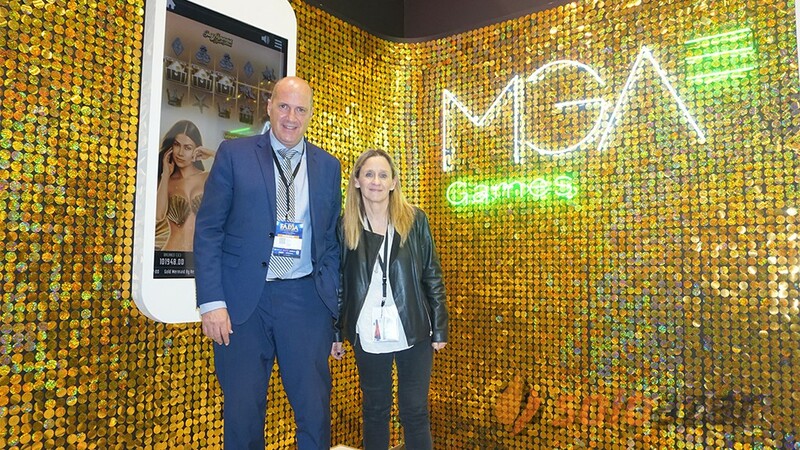 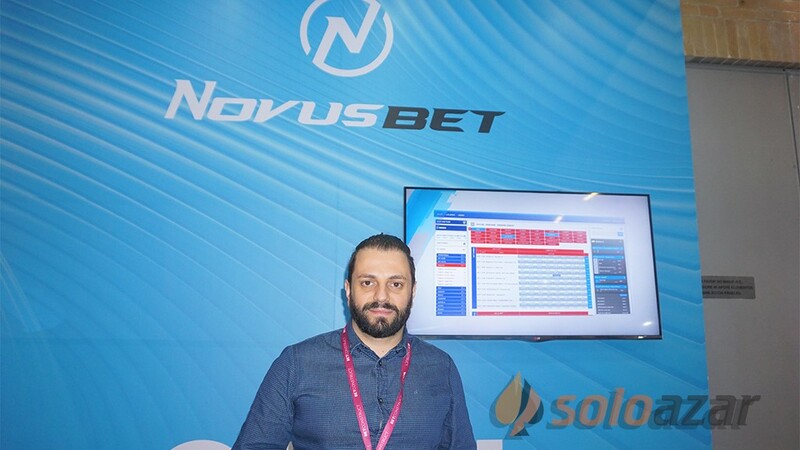 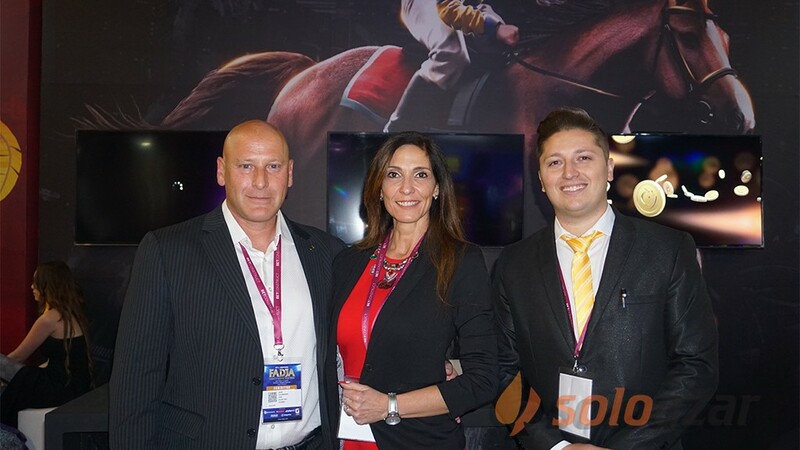 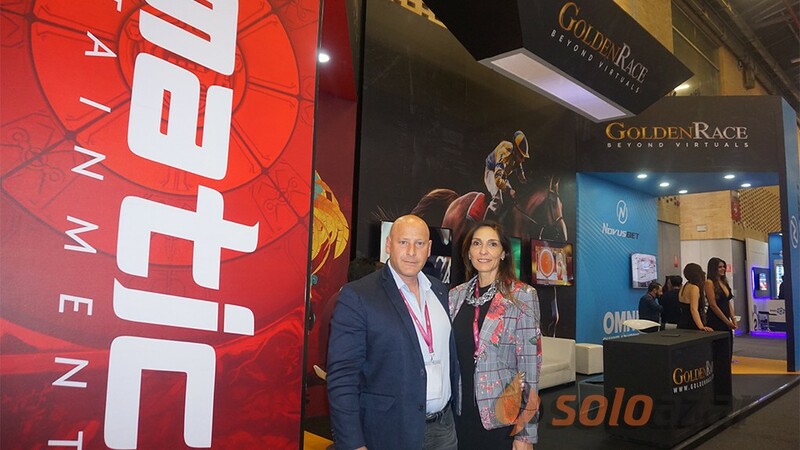 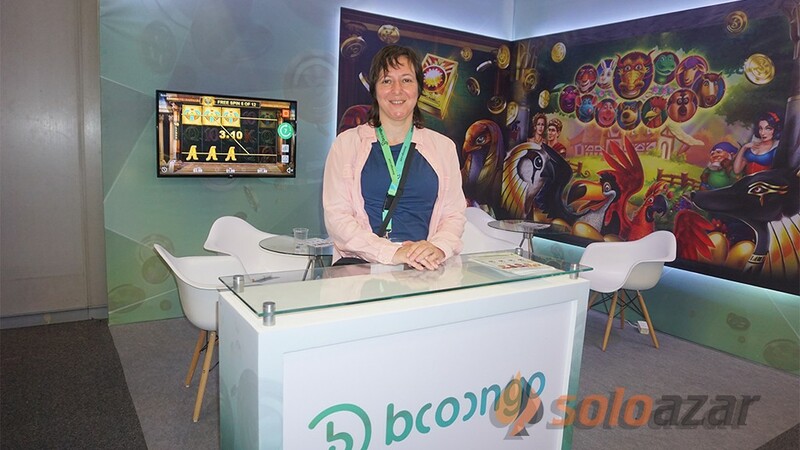 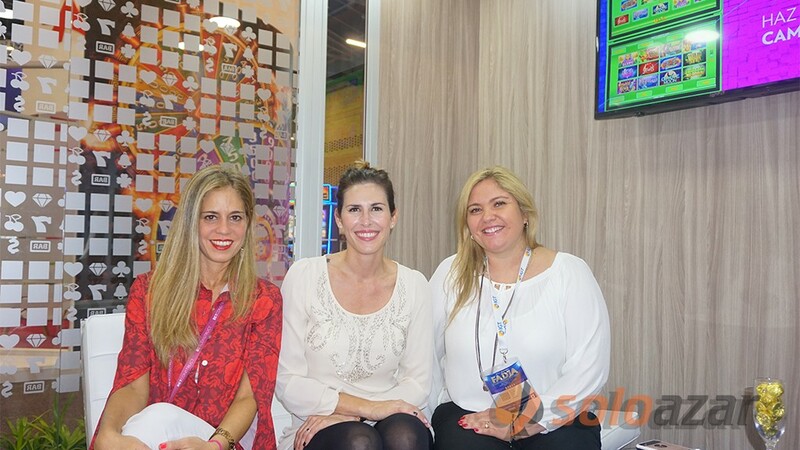 (London).- WorldMatch announces that company will be exhibiting at the 2018 edition of ICE Totally Gaming, which will be held at the ExCel London on 6 – 8 February. 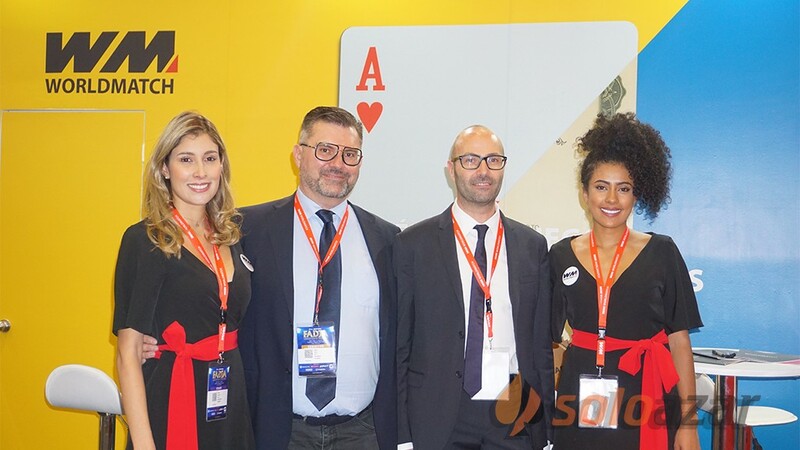 WorldMatch holds a strong position in the Italian market, where it already numbers commercial agreements with all top level operators and it is now branching out to other regulated markets both in Europe and Latin America. 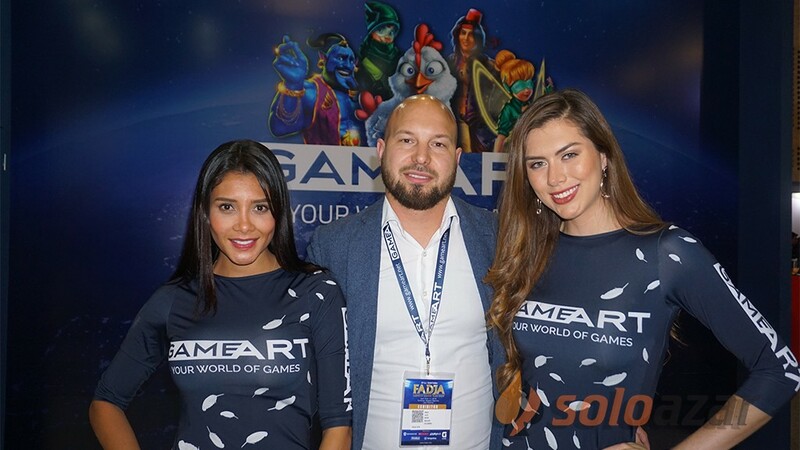 “We recently accomplished the DGOJ certification process and launched our games onto .ES market. 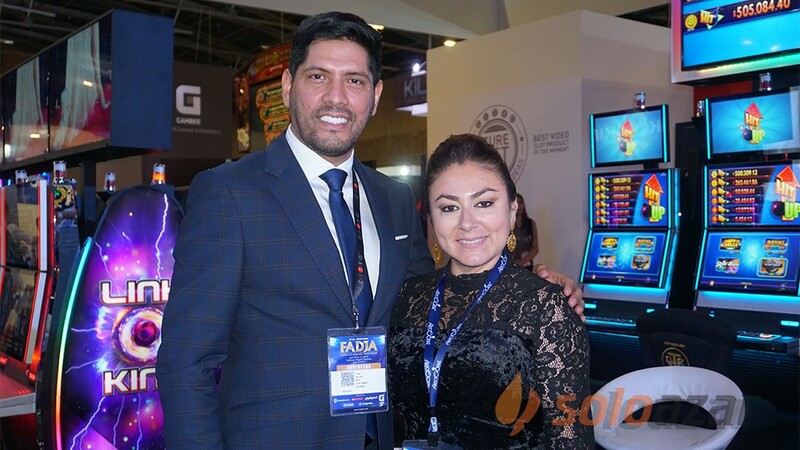 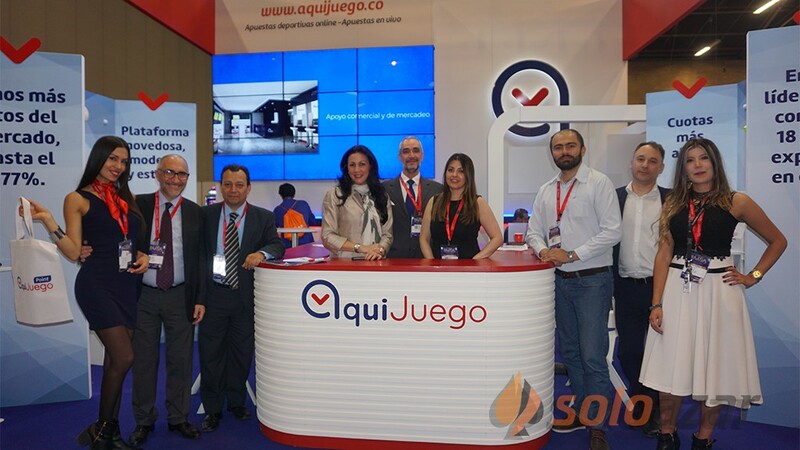 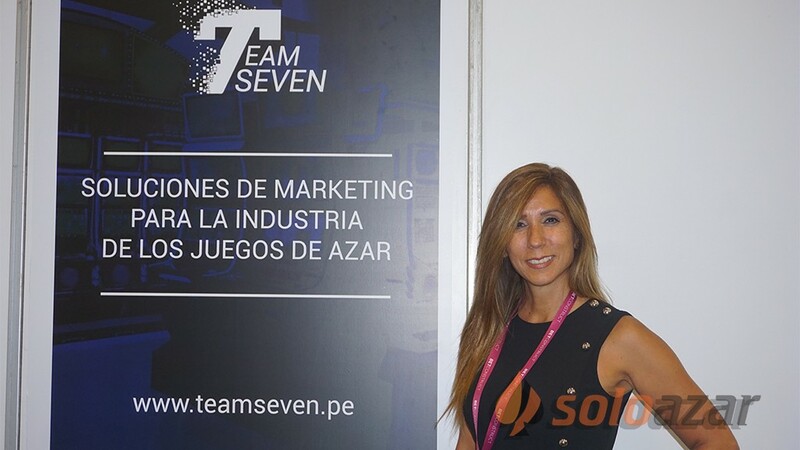 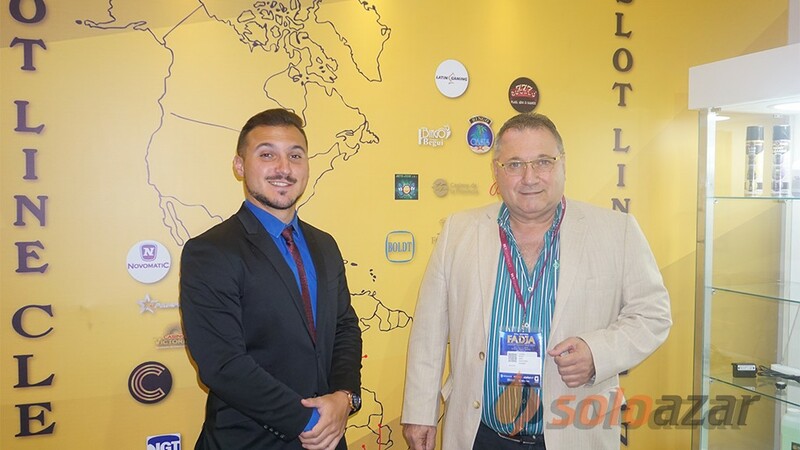 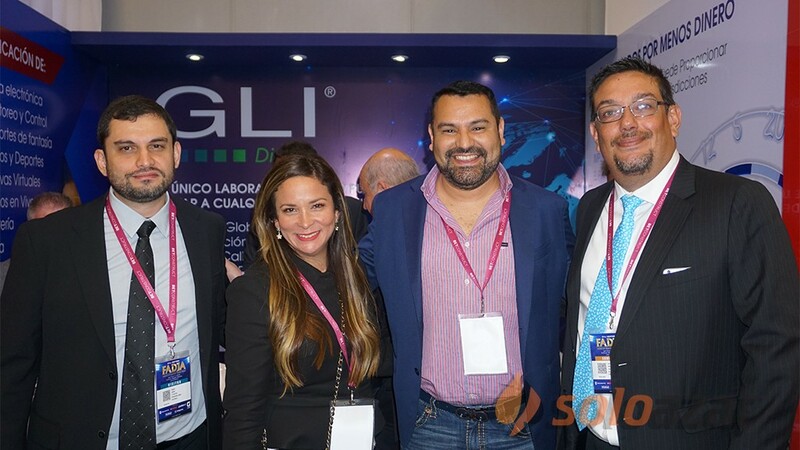 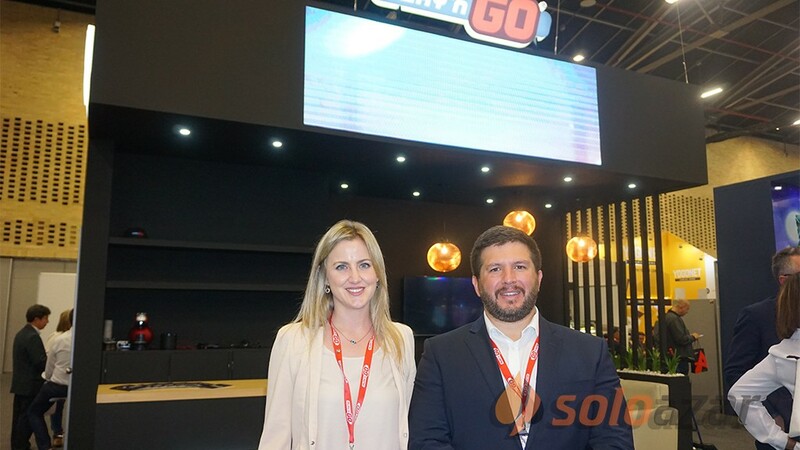 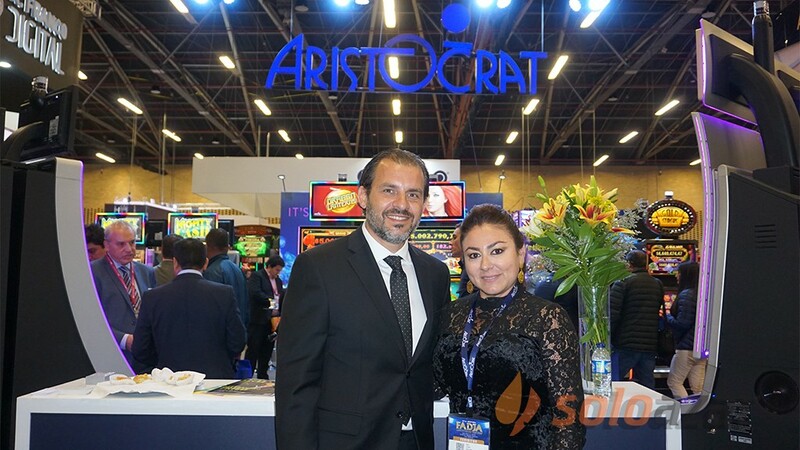 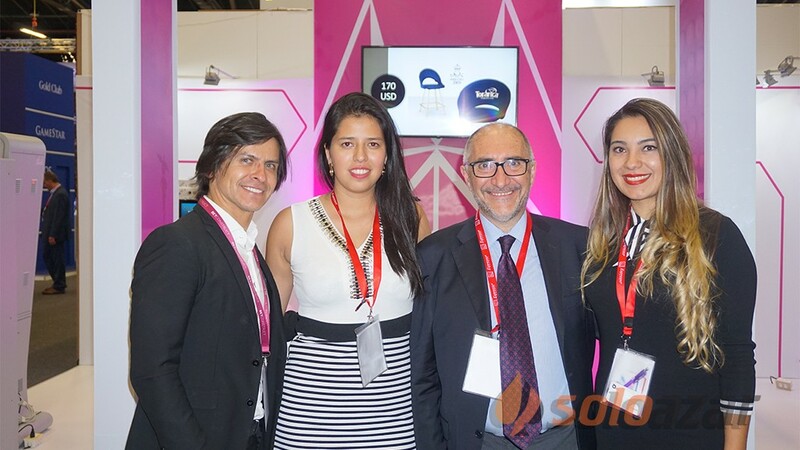 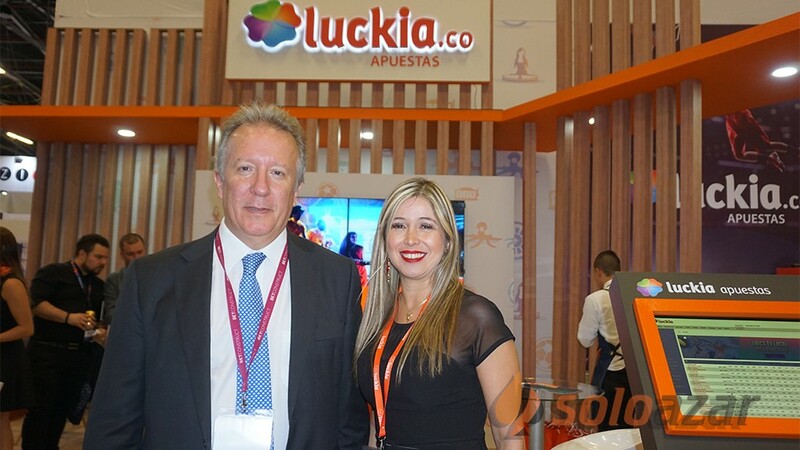 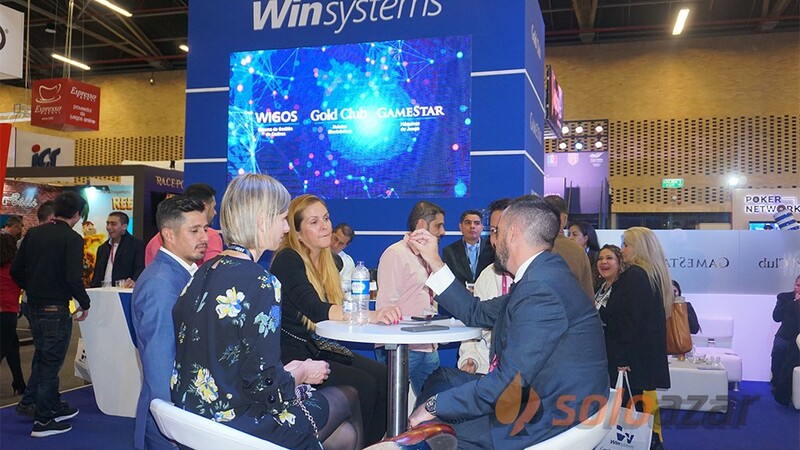 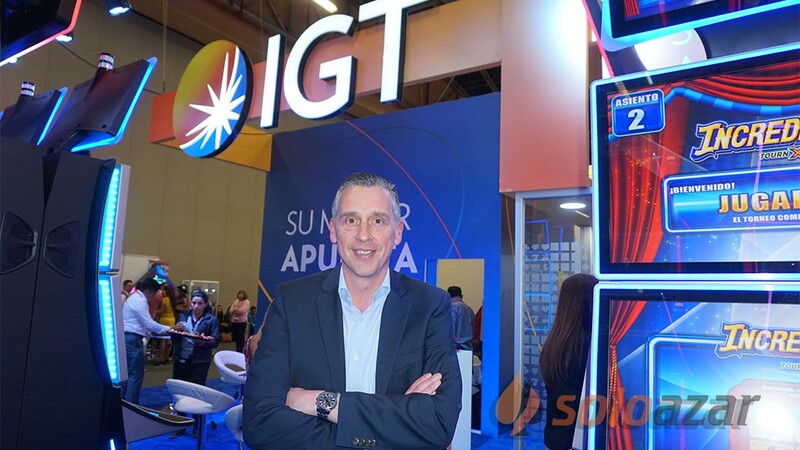 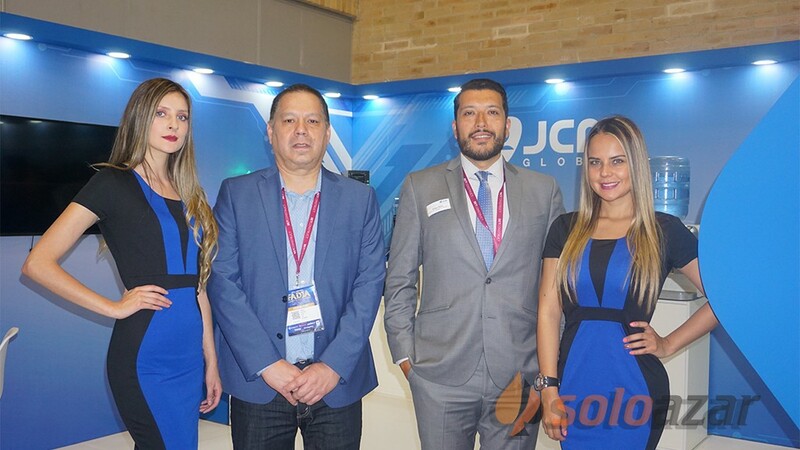 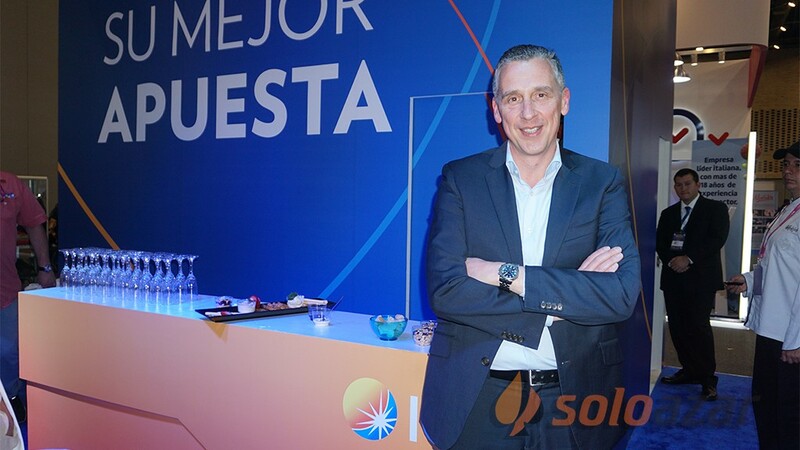 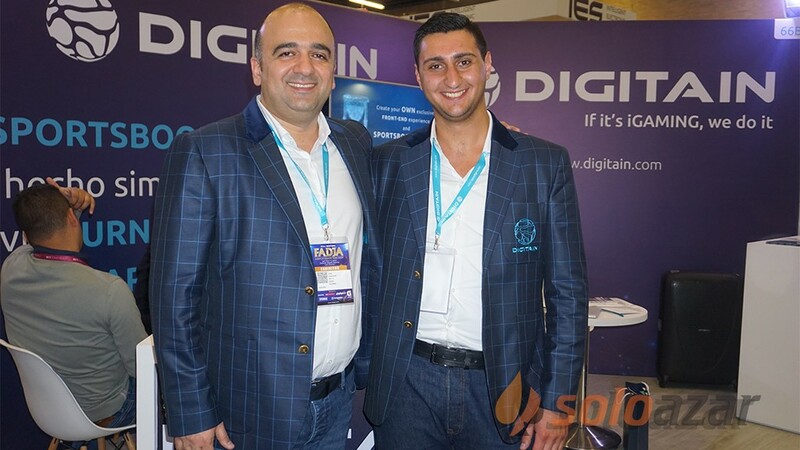 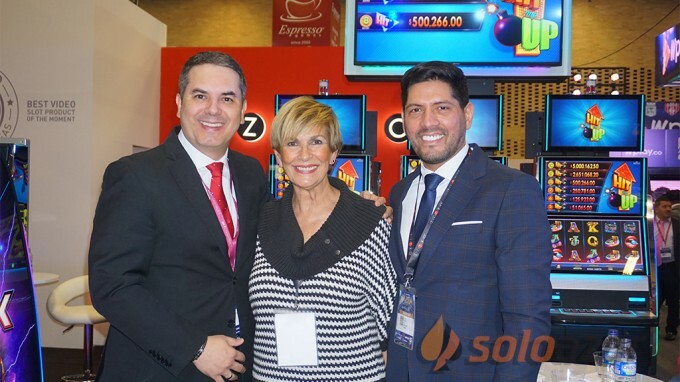 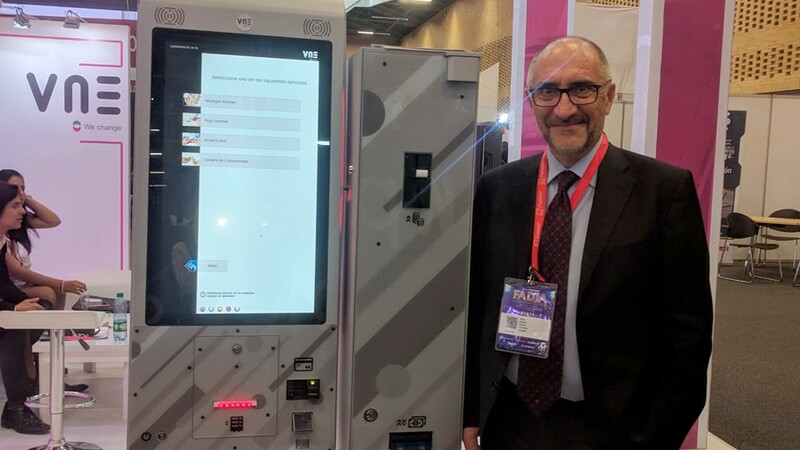 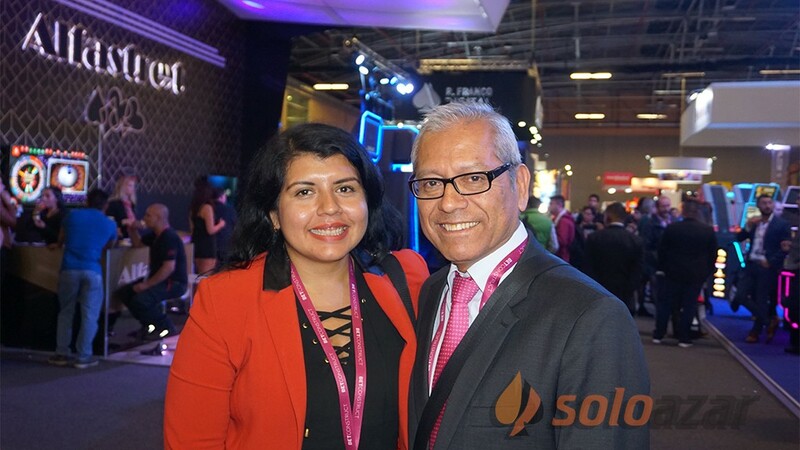 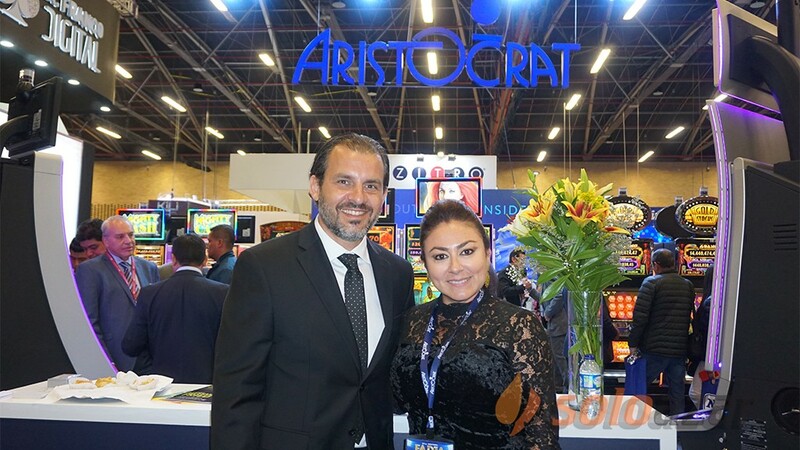 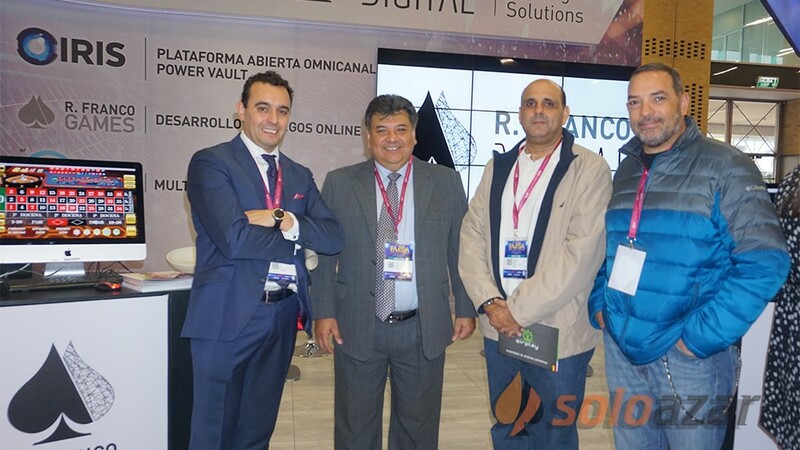 Also, as part of our branching out strategy, we'll soon be completing the certification process with COLJUEGOS, the Colombian regulator, to deliver our products to this very young and promising market, which boasts 49 million people, with mobile connection penetration among population that stands around 120% and that was the first Latin American jurisdiction to approve online gambling legislation”, Andrea Boratto, Executive Director maintains.